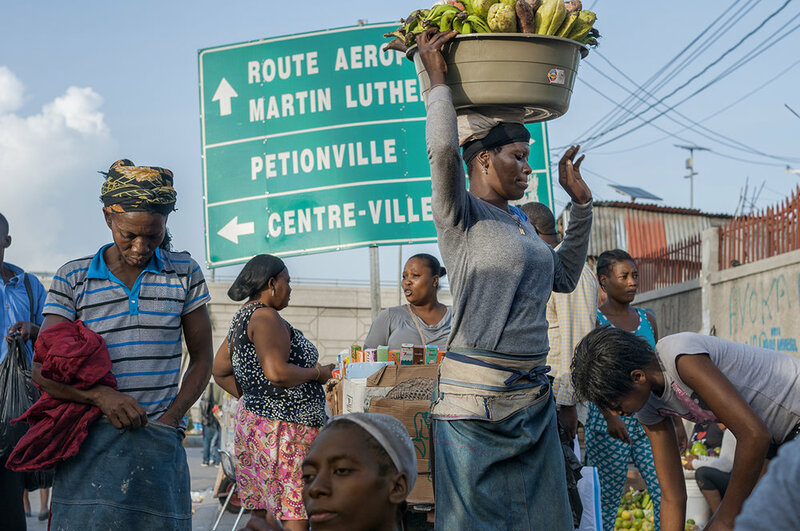 In Port-au-Prince, Phalonne Pierre Louis and Philomène Joseph learned to photograph their country’s rich culture and aesthetics with the help of the nonprofit, FotoKonbit. Philomène moved to Zoranje, a neighbourhood on the outskirts of Port-au-Prince, but didn’t let go of her fascination for photography. She started attending an after-school programme held by a local nonprofit called FotoKonbit. The organisation teaches Haitian students and adults to use photography to explore and represent their lives, ideas and communities. Philomène’s favourite shoot was for National Geographic Magazine. 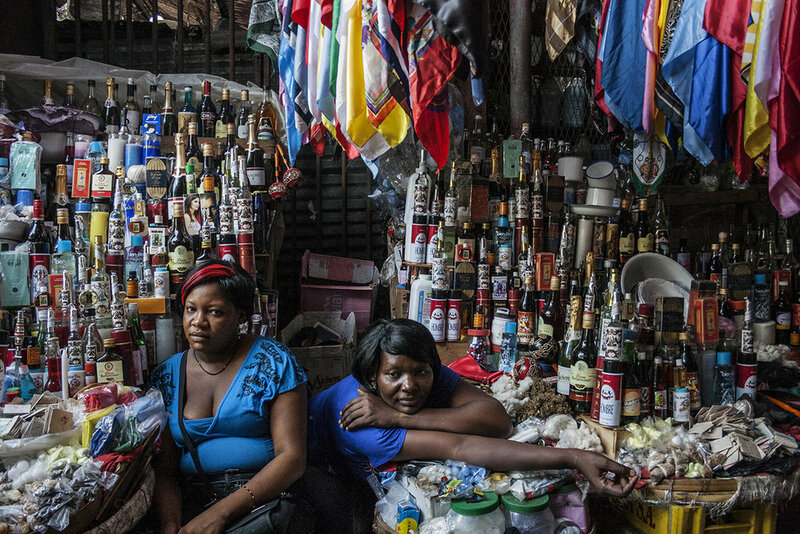 The piece featured Haiti through the lens of the country’s photographers. “I discovered many places in Haiti for the first time. I got to learn about different regions and meet new people,” Philomène says of that assignment. 25-year-old Phalonne Pierre Louis has been interested in photography for as long as she can remember. The only problem was that she could not get her hands on a camera. Born in Port-au-Prince to a single mother, Phalonne’s opportunities were limited. In high school, Phalonne enrolled in a FotoKonbit course at the Centre d’Art in Port-au-Prince where she discovered her passion for photojournalism: “Showing what happens in my community and country is what interests me.” Phalonne continued her work with FotoKonbit throughout high school and now as a university student. She is studying business administration and social work at Faculté des Sciences Humaines, one of the top universities in Haiti. 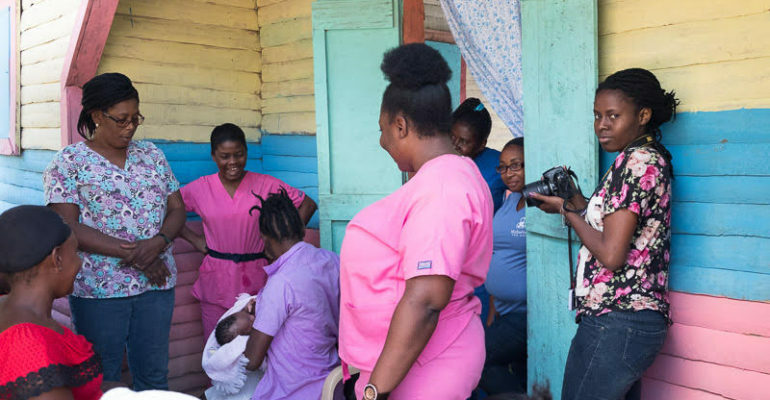 When she graduates, Phalonne hopes to combine her passions and photograph social issues around Haiti. “It is important to have young people telling stories and documenting issues in our society,” she says. Another one of Phalonne’s favourite shoots focused on a young boy named Kenley, a student and football player. 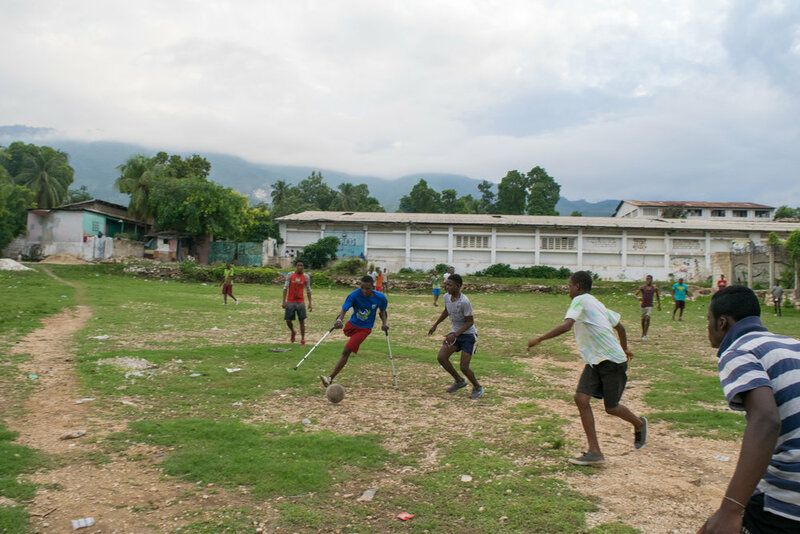 Kenley was injured in the 2010 earthquake in Haiti. He lost his leg when he was trapped under a cement block. Phalonne decided to document his daily life to represent his resilience for Haiti’s news magazine, Challenges. Omolara Uthman is a Malala Fund editorial intern and student at Johns Hopkins University. She loves reading, writing and food photography.